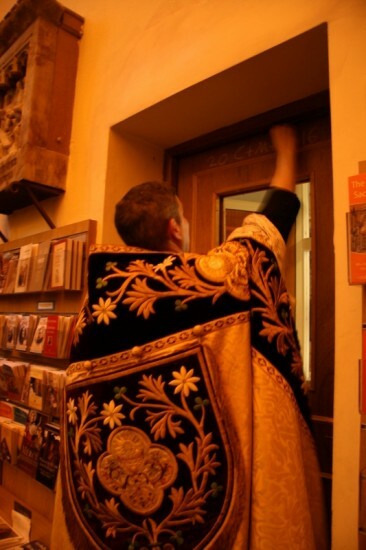 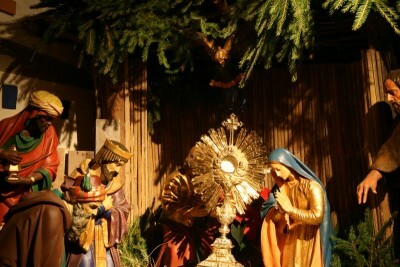 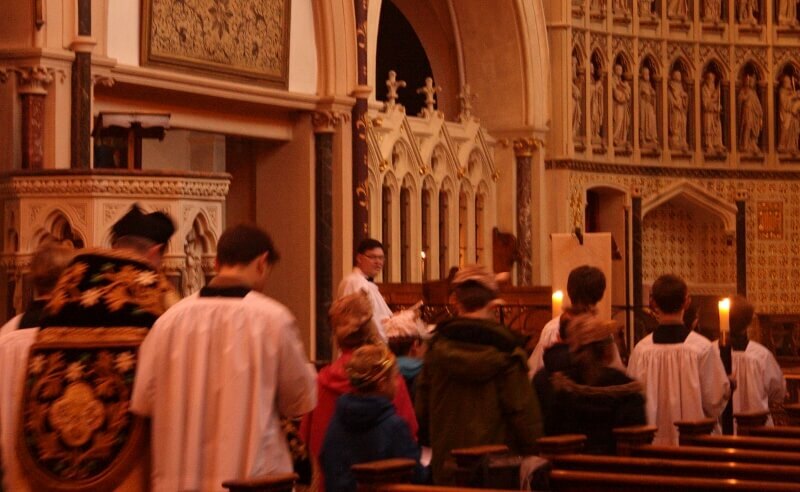 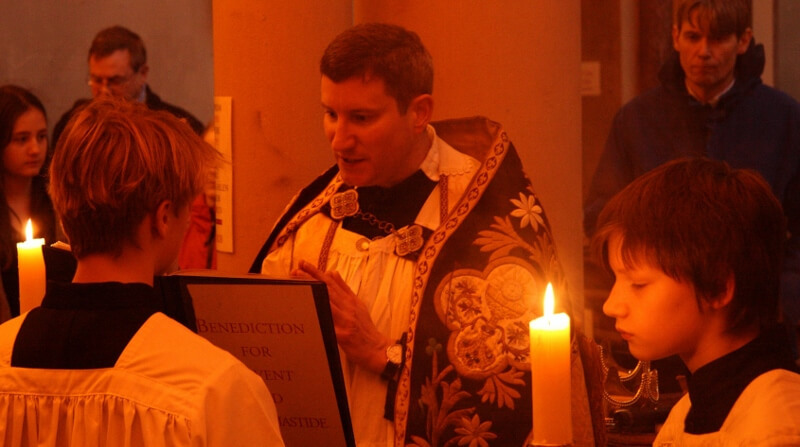 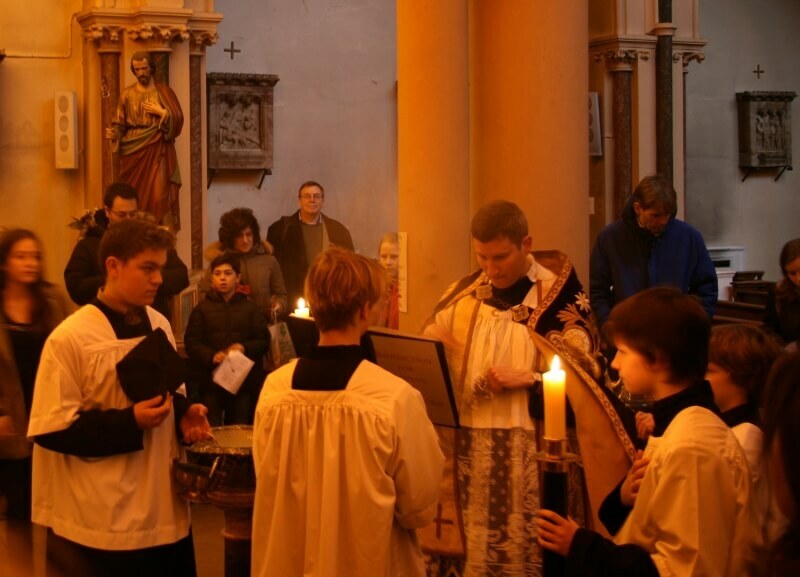 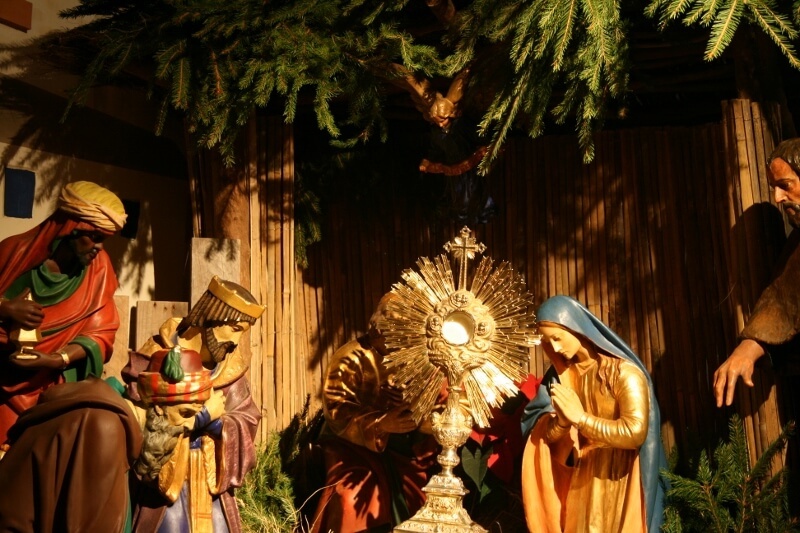 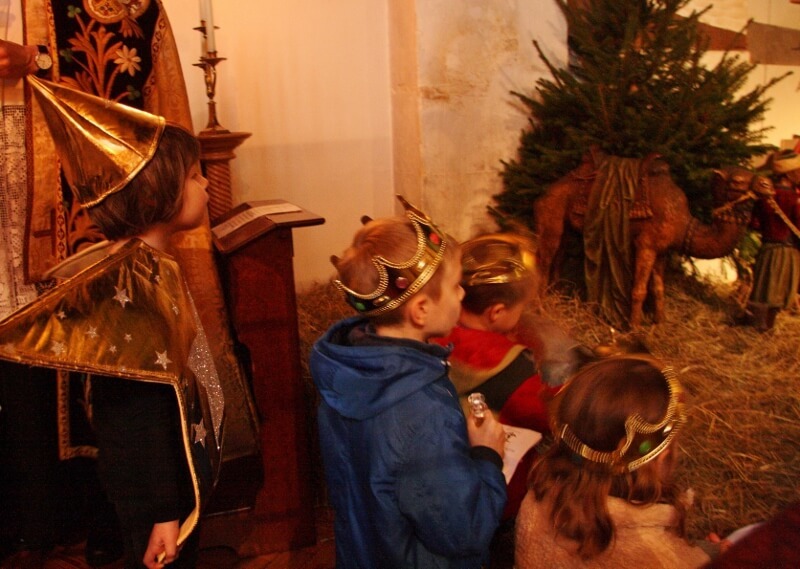 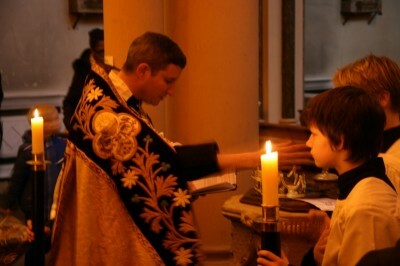 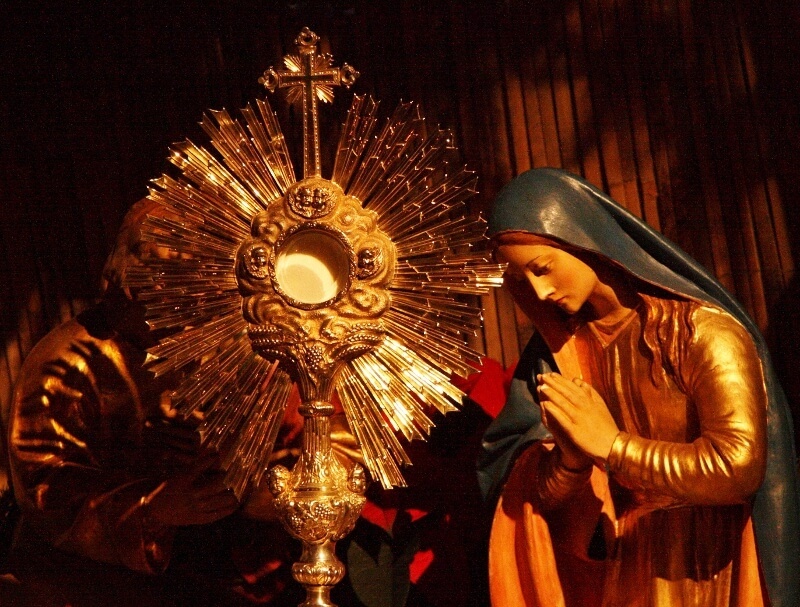 On Saturday we held our traditional Epiphany procession, followed by Benediction of the Blessed Sacrament in the Crib. 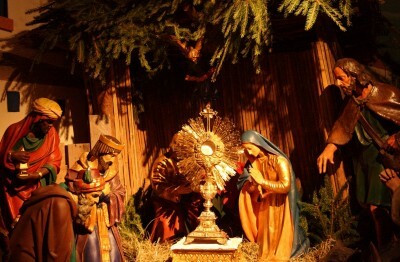 The inscription "20 C + M + B 16" is written above the door: "Christus Mansionem Benedicat" - "Christ bless this house", or "Caspar, Melchior and Balthasar". 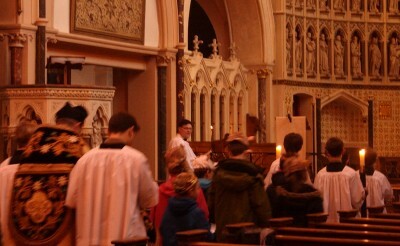 Chalk is available at the back of church to take home and write the same blessing above your doors.